Drawing on his years of experience teaching improvisation to adult learners, school children and music conservatoire students he presents a simple a step by step guide to developing the skills required for improvising. 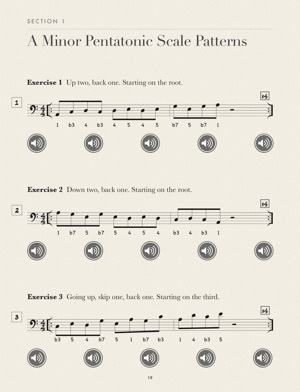 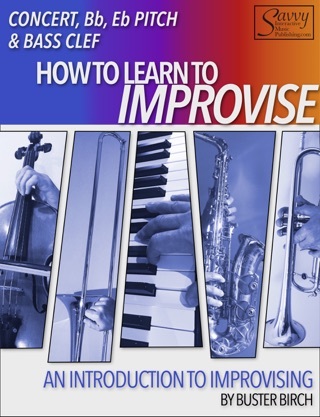 As well as clear instruction and a logical pathway these books include many practical exercises, which are tried and tested methods, in all 12 keys with notation and audio play-along files at different tempos embedded directly in to the book. 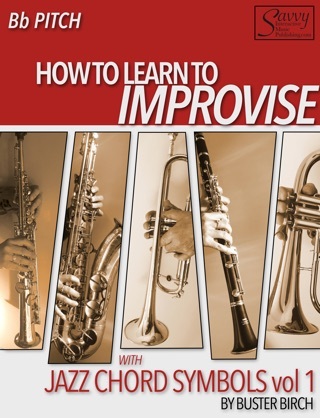 • More experienced improvisers who want a thorough and rigorous practice method to improve their improvising skills in all 12 keys and can be used as a great warm up routine. 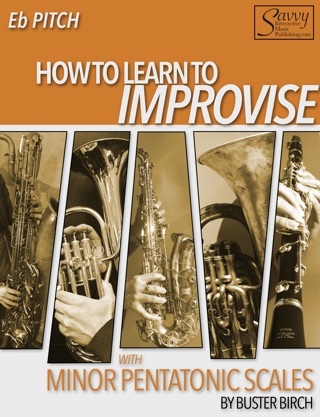 • Music teachers who want to include improvisation in their lessons, but have little experience in how to teach it. 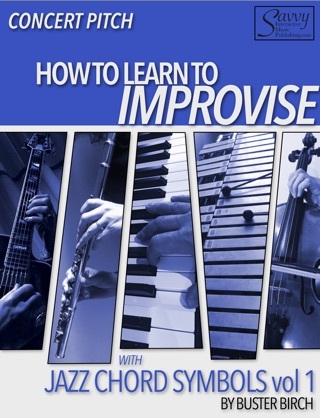 The second in the series is "How To Learn To Improvise with Minor Pentatonic Scales" which is written for any musicians on any instrument interested in learning how to learn to improvise. 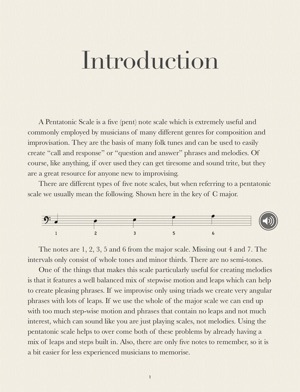 Unlike a lot of other available material on this subject it isn’t just about the theory. It is about the process of learning and provides a series of practical exercises that break down, what can feel like for some, a huge leap in to small manageable steps. 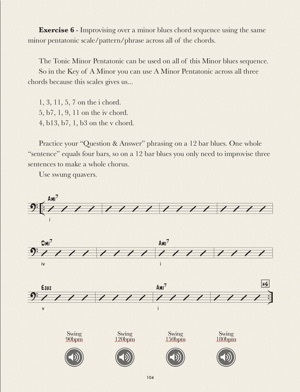 It is a tried and tested practical method that is thorough and gradually moves the student away from playing scales up and down to creating melodic phrases and gives them the confidence to improvise and not get lost in the form. 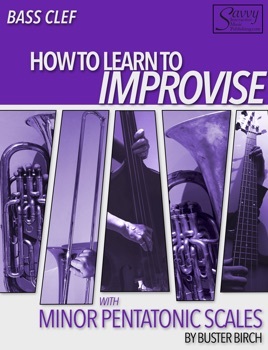 Bass Guitar, Double Bass, Trombone.